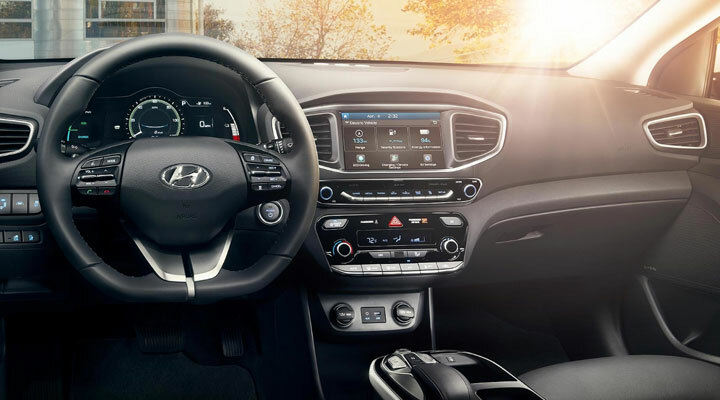 Drive around the Livermore, CA area and enjoy the new 2019 Hyundai IONIQ Electic trim with features such as the 7’’ display audio with Apple CarPlay™ and DC fast-charging capability. When you upgrade your new 2019 IONIQ Electric to the Limited trim, enjoy the luxurious features of leather seating surfaces with the integrated memory system and an improved 8’’ touchscreen display navigation with premium audio. When you drive the new 2019 IONIQ Electric, you are driving around the Modesto, CA area with zero emissions. 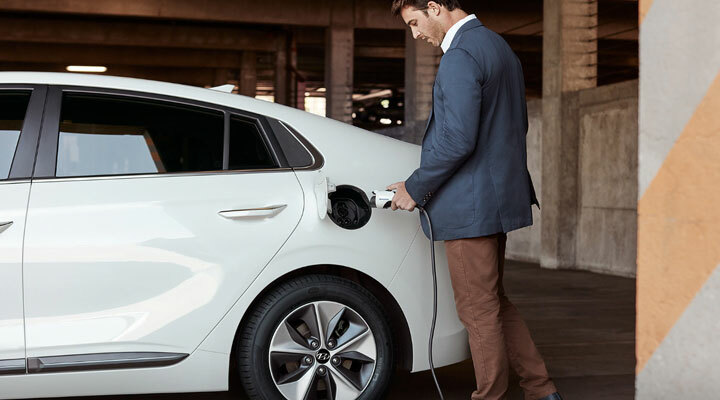 Experience the advantages and ease of charging the new IONIQ Electric from home with the 110V/120V or 220V/240V convenient charging situation. Have your Electric sedan fully charged in as little as 4 hours. 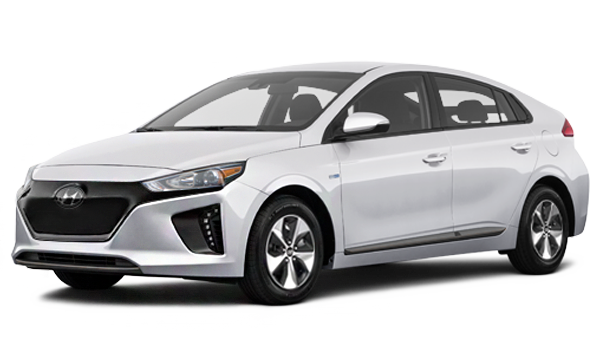 You can explore the new 2019 IONIQ Electric and the rest of our Hyundai sedans, trucks and SUVs at our Premium Hyundai of Tracy dealership today! We invite you to experience the many comfort features of the new 2019 Hyundai IONIQ Electric sedan. These features can include the warmth of standard heated front seats with available leather seating surfaces. You will also enjoy the remote engine start with climate control settings designed to provide both convenience and comfort. 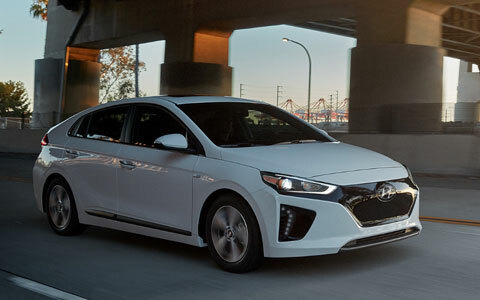 Plus, when you shop and purchase with us at Premier Hyundai of Tracy, get the best value of the 2019 Hyundai IONIQ Electric by trading in your current vehicle. Use our online trade-in calculator to discover the current value of your car. The new 2019 Hyundai IONIQ Electric sedan has a refined style that comes from Hyundai’s clever engineering. The engineers at Hyundai have added a plethora of external safety features that are designed to keep you and your family safe. These features can include available blind spot detection with rear cross-traffic alert, and lane change assist. Actively keep your new 2019 Hyundai IONIQ Electric safe by having the sedan maintained at our Premier Hyundai of Tracy service department. Speak with our service team to learn how something as simple as an oil change can keep your Hyundai safe and on the road longer.